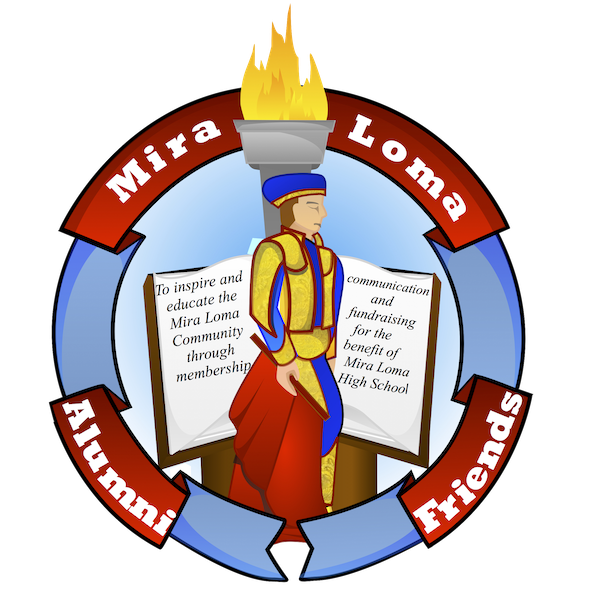 The Alumni Community Page is a place to connect with Mira Loma both past and present. 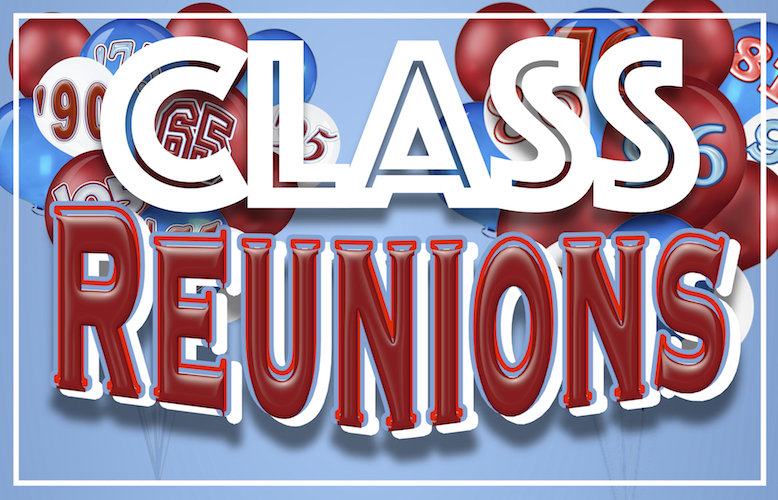 This is where you will find Matador Capers (School Newspapers), Prisms Magazine (Student Magazine), Reunion information, MLAF events and Class pages. Be patient as we roll all these resources out. Bookmark this page, as it is going to be a lot of fun! Coming soon! 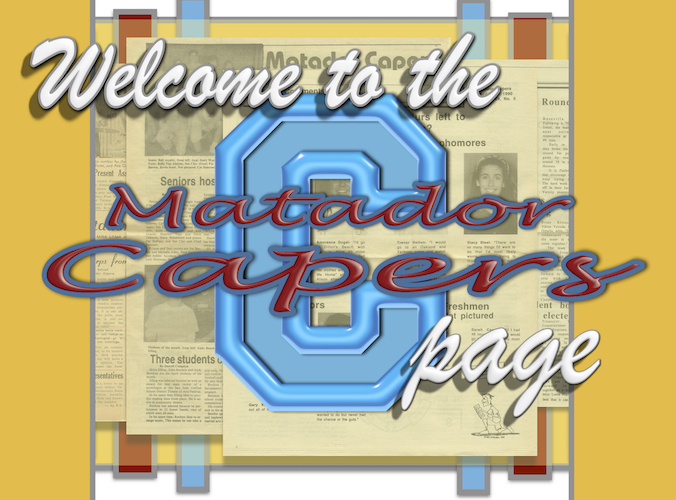 View all the archived Mira Loma High School Newspapers known as the Matador Capers! 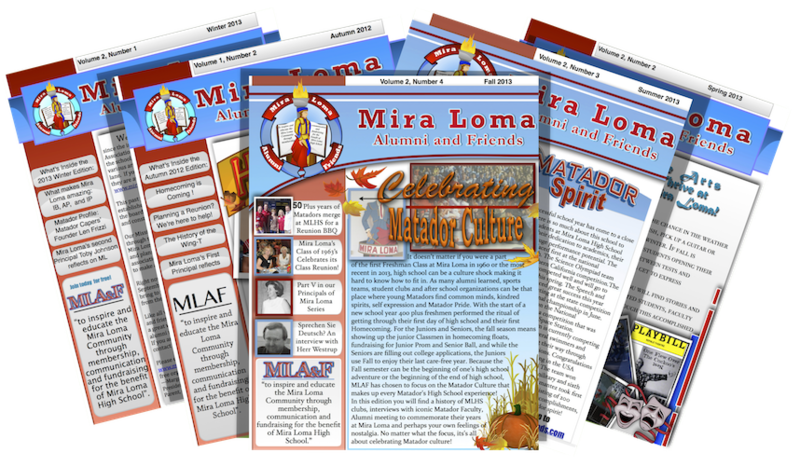 Read the Alumni Capers, MLAF's collection of Alumni-focused articles about Matador culture, interviews, events and featured reunions. Coming soon! Our collection of Prisms Magazines. The Prisms Magazine is MLHS's award winning literary magazine, written and published by students.